It is finally here! 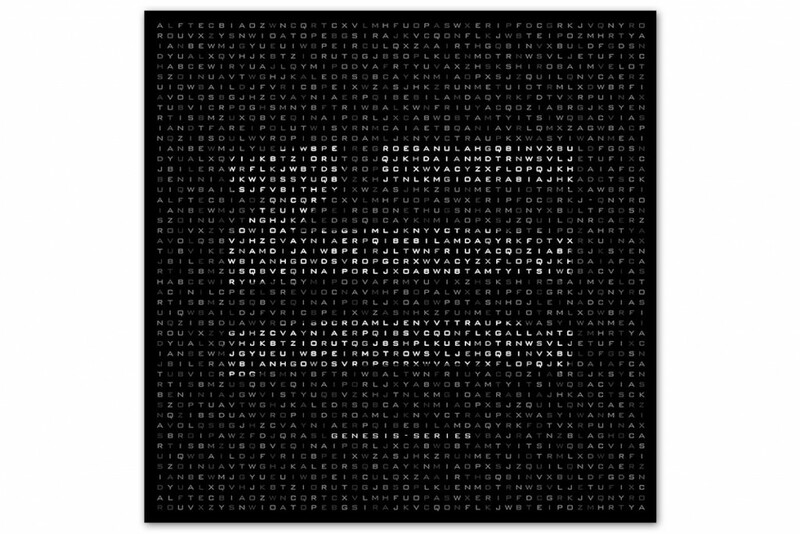 I posted yesterday the preview to the track by ZHU, A-Trak, and Keznamdi called “As Crazy As It Is.” It was just a preview, but I saw that Keznamdi posted that it was going to be posted. Today, it has gone live. This track is everything you’d hope it be and more. You got Zhu’s amazing ability, but you also hear A-Trak’s style and Keznamdi. The vibes and feels in this track are at an all time high. Love this new track and you will too. Check it out now!